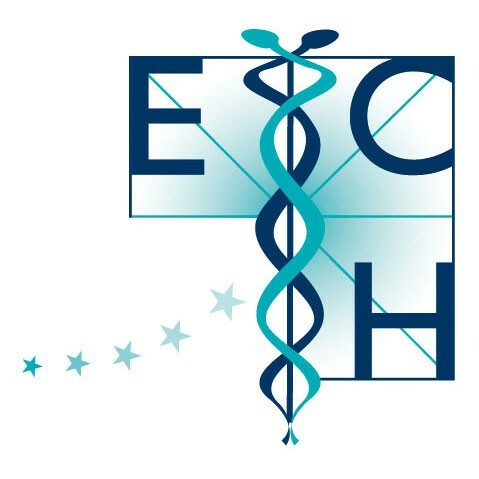 ECH-ECCH Joint Position Paper on The Availability, Quality and Safety of Homeopathic Medicinal Products in Europe. Download here. Homeopathy as an alternative to antibiotics. The ECH and its position in the domain of homeopathy. Download here.